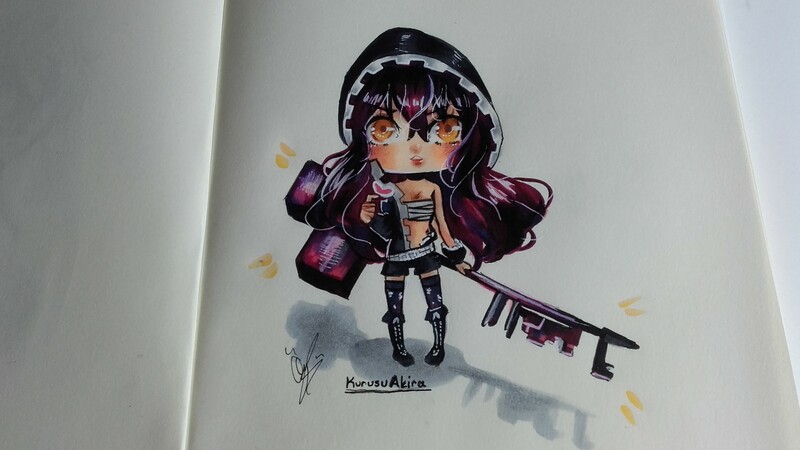 We have amazing S4 fanart but we don’t see any chibi characters lately. I guess you know our plan already… and yes we’re making it live! For those who don't know what a chibi is: Chibi is a noun originated in the Japanese language to describe a short person or child. In Western fanfiction a chibi is a child-like version of an anime or manga character, who is older in the original series. Chibis are typically known to be super-kawaii(cute), speak in a childlike voice (e.g. "Hewoo"), have irresistible puppy eyes and a mischievous personality. 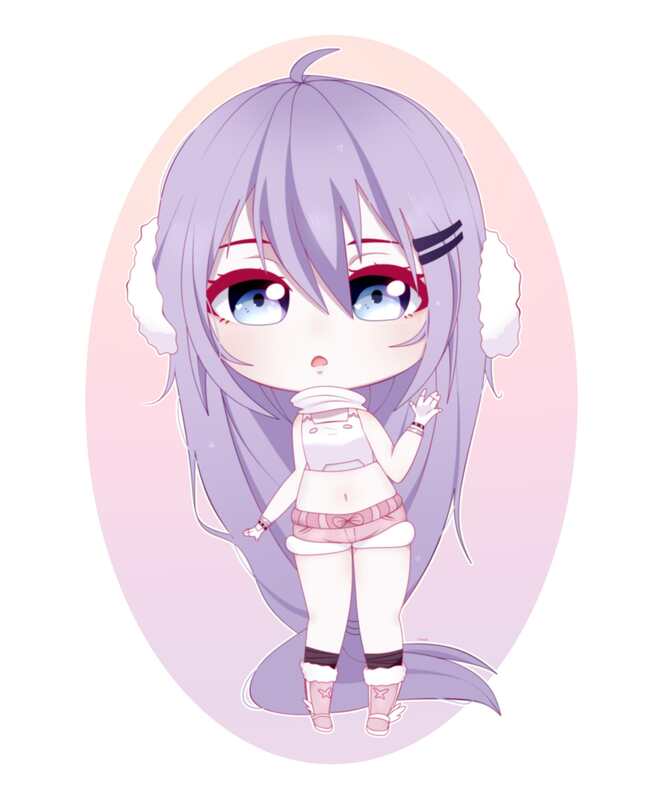 Draw your Chibi charcter with the minimum size of 400 x 400 pixels. You can decide between traditional art and digital as it would not impact the results however please keep in mind that your work must be completed therefore a sketch drawing made in 5 minutes will not grand you a win. When submitting your work please make sure to include your ingame nickname otherwise you will not receive the participation reward. The Event will last until August 20th, 23:59 (CEST). 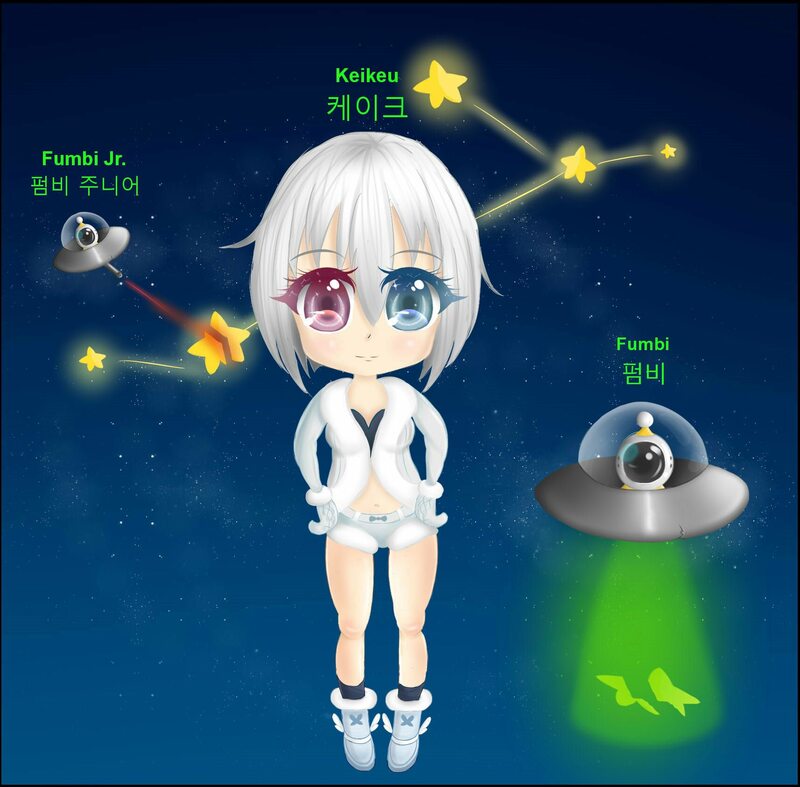 All valid participants will receive 1 x Curious Cat Claw Capsule + Nyan Fumbi Pet Capsule. You may not use your artwork submission from previous contests. Can't wait to see some cute stuff. Does it has to be a character in a costume or it can be a non playable character like Taejo, Ophelia, Fumbi etc? The post was edited 1 time, last by Hella_Hell ( Aug 1st 2018 ). Oh really? No chibi charakters lately? And yes any npc is eligible too since most of them also have sets. 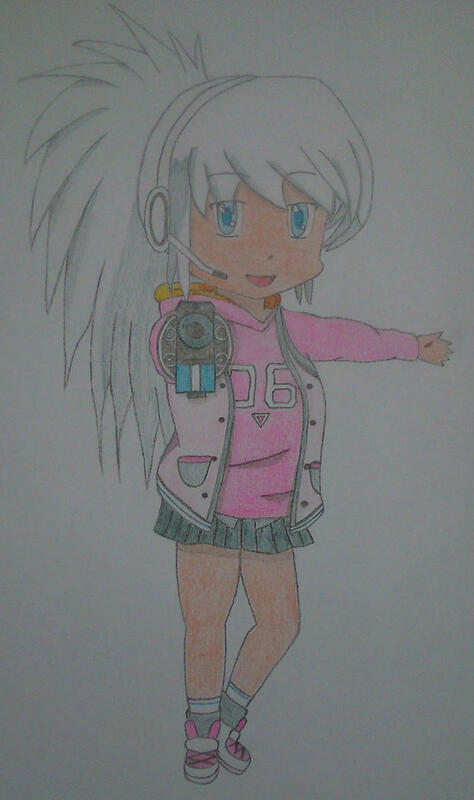 Yeah it is already a chibi. I just wanted to accent on the type of characters that are allowed. Is it allowed to create a mixture of your own character and a pet? When theres so many drawing events going on that your hands hurt. You are allowed to draw your character. I believe until it is s4 related, then it doesnt matter what you draw. At least it always have been like this. Also could staff add a countdown please? Thank you. The post was edited 1 time, last by B3mo ( Aug 3rd 2018 ). Hello, here's my submission. Hope you like it!! 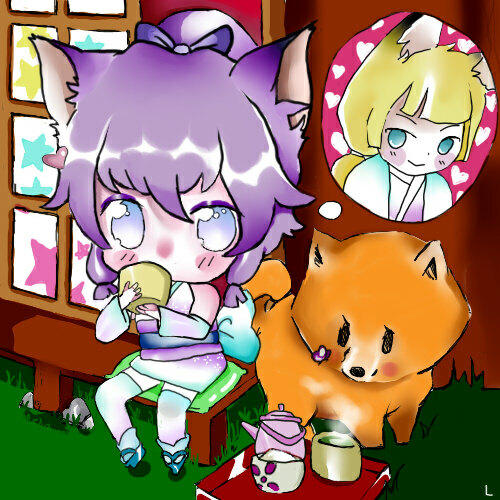 The post was edited 2 times, last by Molang: I forgot to add eyebrows omg. ( Aug 13th 2018 ). PPS: Here's a Fumbi smiley for you! The post was edited 5 times, last by 845 ( Aug 13th 2018 ). I still wonder what do they need the ingame name for. They will ask the winners about aeria name anyways so what is the point? Maybe to prevent people from participating with more than one account. You can create 1000 forum accounts that aren't bound to anything and then ask for the reward to be send to your main ingame account. Eh so they ask you for your Aeria acc name every time "you" win a reward? Unfortunately I can't see any connection to S4 except the honey bee (?) pants. Would you help me out?